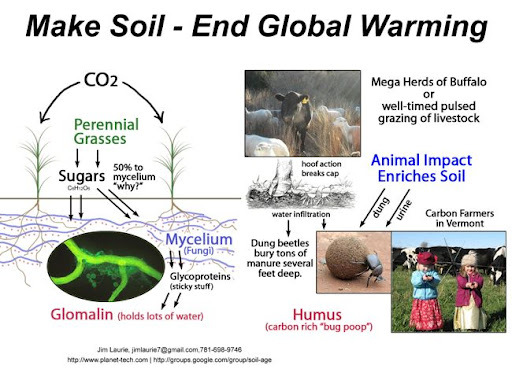 Soil Carbon Challenge - Vermont Kickoff | Planet-TECH Associates: Trends. Innovations. Opportunities.